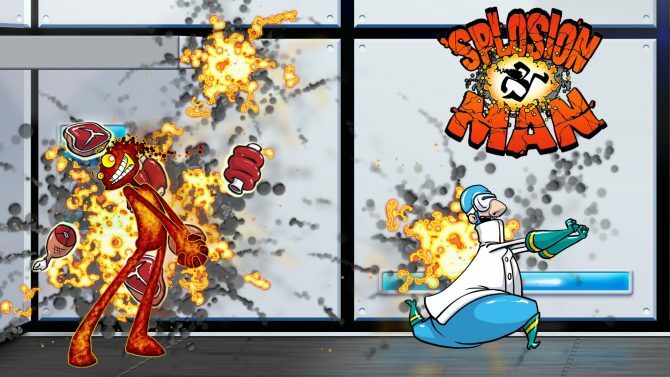 E3 2012: Microsoft and Twisted Pixel Rev Our Engines With LocoCycle, Coming In 2013. 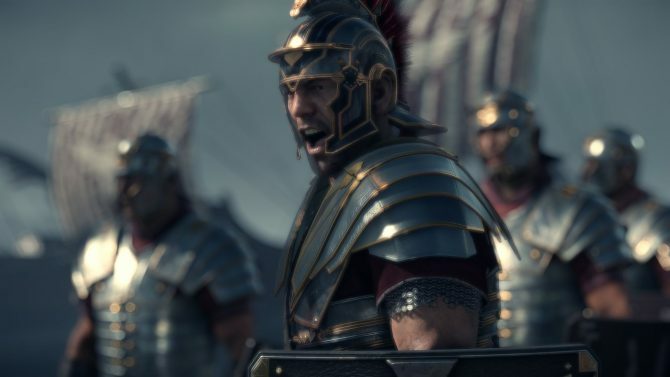 After being acquired by Microsoft in October of last year, Texas-based Twisted Pixel apparently wasted no time with their next project. 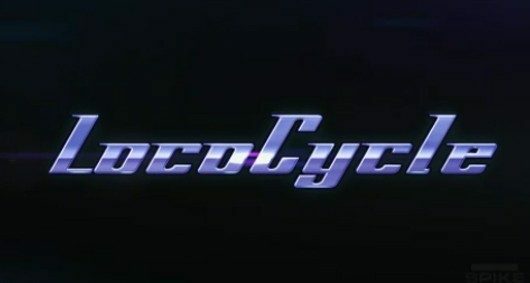 LocoCycle‘s trailer features a bike named Iris. Iris is a next-level assassination motorcycle that apparently does 180 mph. Not much was said about LocoCycle, but it is apparently a racer. 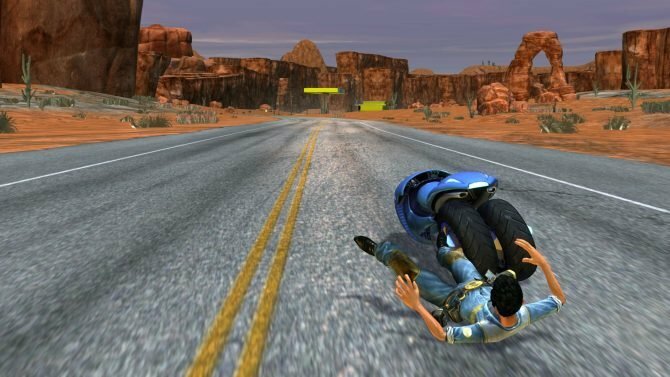 With assassination being a noted function of the vehicles, chances are LocoCycle will be a motorcycle based combat racer due to hit the Xbox in 2013. It looks sleek, here’s hoping we find out more shortly.